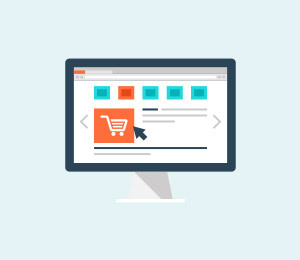 Something which soon becomes very clear, if you look at these sorts of problems even just occasionally, is that problems, error messages, mostly occur when your iPhone, iPad or iPod is being updated or restored. One of the most annoying of these is error 4005. It might be iTunes error 4005 or iPhone error 4005 but it means that your iPhone, iPad and iPod could not be restored due to an error which could not be identified. That is very frustrating. Usually the error codes identify just what the problem is and they are, therefore, helpful. iPhone, iPad and iPod error 4005 is saying that there is a problem, but quite what the problem is, cannot be identified. That is not so helpful. 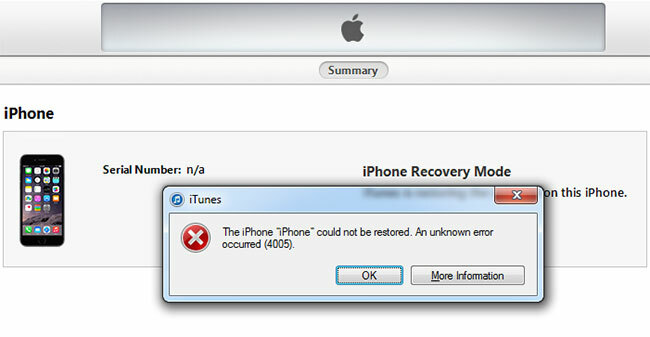 The causes of iTunes error 4005 (iPhone error 4005)? iOS system problems on your iPhone, iPad or iPod touch. The iTunes software has not been properly downloaded or installed. iCloud hasn't been properly turned off, which leads to its inability to restore. It is an old iTunes version or computer operation system. There is a virus infection. The iOS or iTunes-related program files are corrupt. There are lots of different possible causes. Lots of different possible solutions too! We hope that something in what follows below proves to be useful to you. As we have already said, iPhone error 4005 can be especially frustrating. The things which are unknown, not understood, are the things which cause all of us stress. Sorry to say, but the cause of error 4005 is unknown and the solution might not be easy or quick. 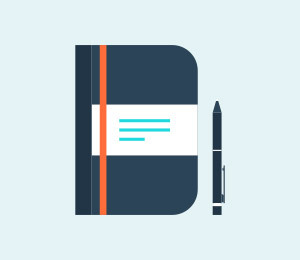 We very much hope that arriving at this page proves to be helpful for you. 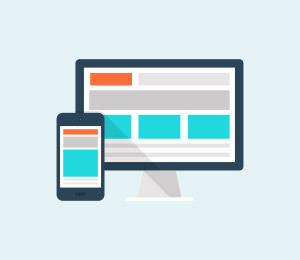 We are, of course, biased but think it is likely that any problems with your device will be fixed in just a few minutes. 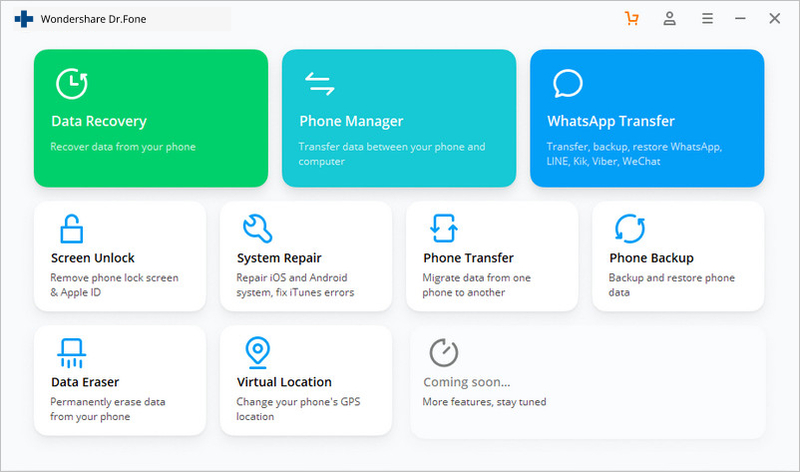 Wondershare are the producers of - dr.fone - Repair – and other great software. 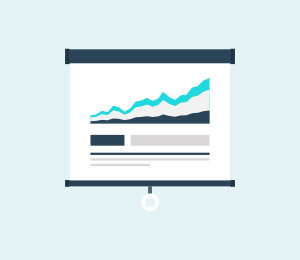 We have been in business for more than ten years and we made it our mission from the start, to try to help everyone, whether or not they become our customers. 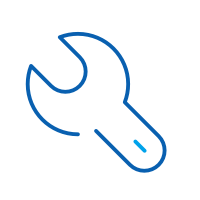 The professional tools provided by dr.fone can fix different types of iOS systems problems, including iTunes error 4005 and iPhone error 4005. Importantly, you can do this without leaving your home or office, from the comfort of the chair which you are probably sat in right now. 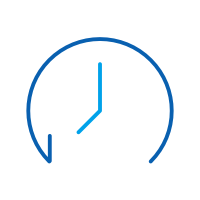 It should take less than ten minutes to get you and your phone on good terms again, and you will not lose any of your precious data, your contacts, your photos, music etc. Fix various iTunes and iPhone errors, such as error 4005, error 14, error 21, error 3194, error 3014 and more. Step 1. 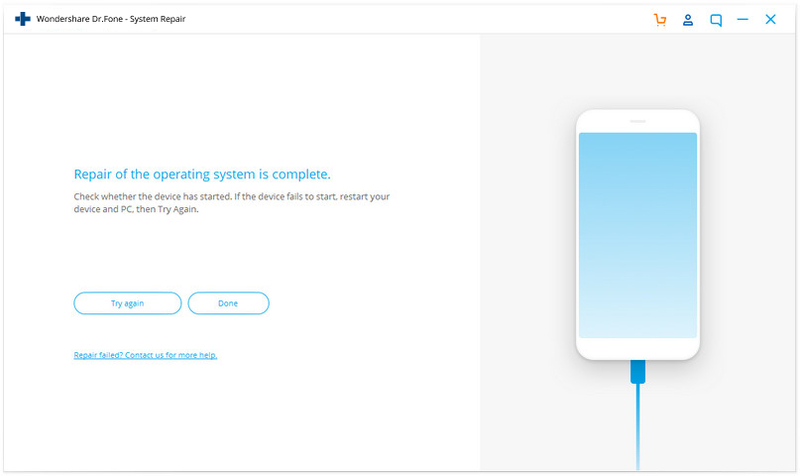 You need to start with downloading, then installing, and running dr.fone - Repair. You will soon see the opening screen as shown below. Step 3. Now connect your iPhone to the computer. Use a good USB cable and connect to a reliable USB port. In just a few moments, when the phone has been detected, click ‘Start’ to continue. Smile as you click on the ‘Start’ button – help is at hand. Step 4. On the next screen you will see that dr.fone has automatically recognized the details of your device. Verify that the information is correct. Next click on the ‘Download’ button, and the latest version of iOS will be delivered to your iPhone. 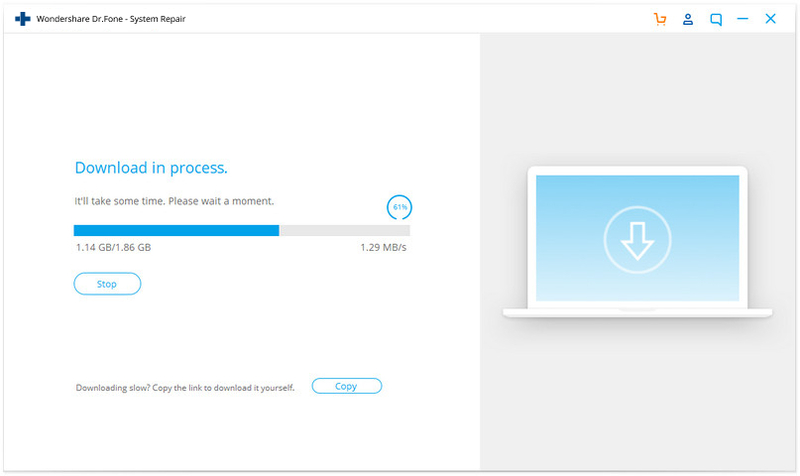 Please be patient, the speed of your connection is going to be a big factor. You will be kept informed. Step 5. There is nothing for you to do. 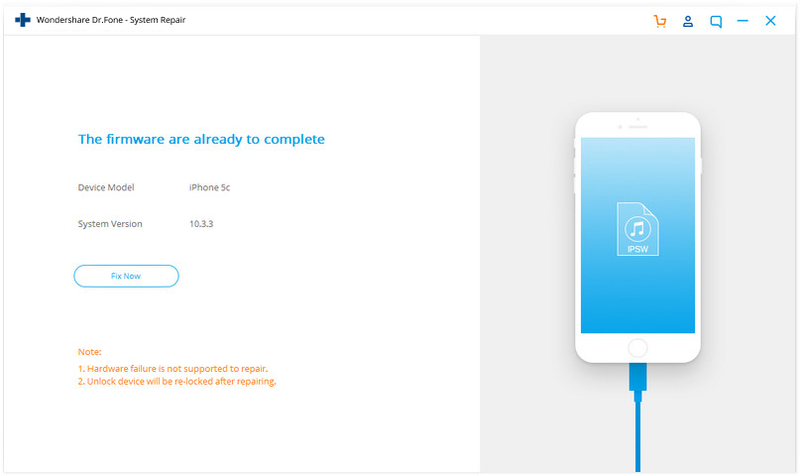 You will find that dr.fone will automatically tell you what progress is being made, and then it will perform the small miracle of restoring your iOS device back to normal. Usually, it will take less than 10 minutes to fix the problem of iPhone error 4005 or iTunes error 4005. Just sit and watch – what could be simpler? Just like that, so easily, iPhone error 4005 has been fixed. All your important data will have been preserved too, with contacts, music, photographs still be available to you. Why not try it for free? All the following solutions might also work. 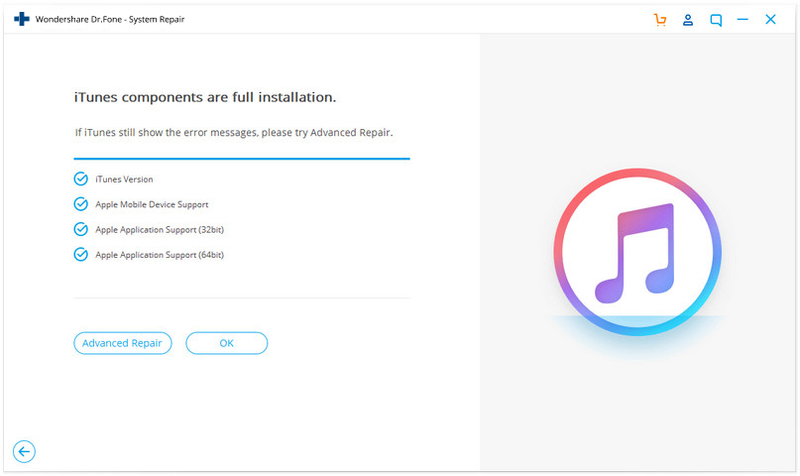 If iTunes error 4005 cannot be fixed, issues may have occured on the iTunes components, or there may have been connection and syncing issues between iTunes and your iPhone. Therefore, you should definitely choose a tool to repair your iTunes. Easily take care of iTunes errors like iTunes error 4005. Able to fix all issues that result in iTunes syncing and connection issues. Keep the existing data in iPhone and iTunes when fixing iTunes error 4005. Simplest solution to fix iTunes error 4005. Download dr.fone - iTunes Repair. 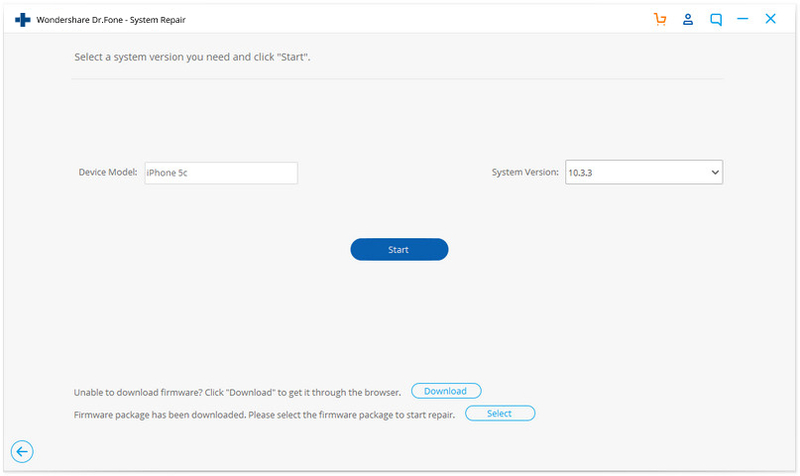 The following main interface shows up after you install and launch this tool. Click "Repair" and then "iTunes Repair" from the left. Get your iPhone connected to your PC with the lightning cable. Fix iTunes connection issues: The first thing is to fix or exclude connection issues. To do this, click on "Repair iTunes Connection Issues". Go back to iTunes to check if iTunes error 4005 is still there. Fix iTunes errors: iTunes error 4005 still there? Next up, let's fix and exclude basic iTunes component errors. 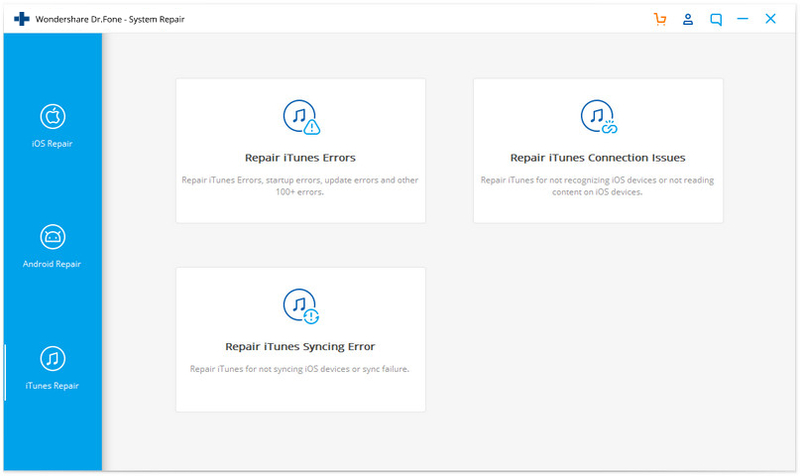 Click on "Repair iTunes Errors", which will fix most iTunes errors caused by basic iTunes component exceptions. 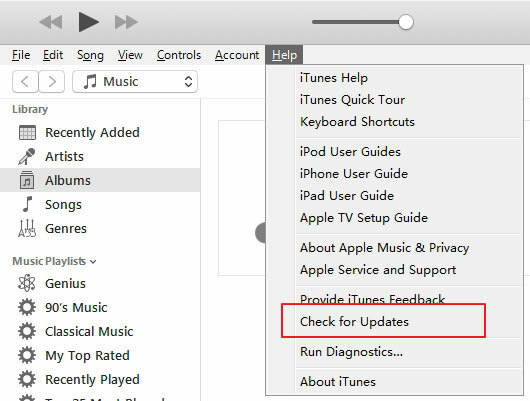 Fix iTunes errors in advanced mode: If iTunes error 3194 persists, we then should click on "Advanced Repair" to fix all iTunes components. This approach is thorough and may take some time. Update iTunes on your computer. This will usually correct any errors in the old installation. It is a very easy thing to do, and is sometimes successful. If you do not know the routine, it is easy, with many programs now working in this way. Go to the help menu and look for the item ‘Check for updates’. The version which is installed on your computer will then be checked against the latest version on Apples’ servers. With just a couple of clicks an update will be carried out. You can just re-boot your iPhone, or you can do a hard reset, but then you can get really serious, go to the deepest level, and do a DFU. A Default Firmware Update rebuilds the structure of the software running on your phone, from the foundation up. Please be warned though that when you carry out a DFU restore absolutely everything is deleted, and something might just go wrong. The time to give this rather brutal method a miss is probably when you suspect there might already be some minor damage to your phone. Maybe you have given the phone a big knock, or dropped it in water, and the faulty component will stop it from restoring at all. If you take the risk of doing a DFU restore, you will take the risk, to borrow a much-used phrase, of having one the world’s most expensive paperweights. With all that said, it is a possible solution and here is what you should do. Now, press and hold the Sleep / Wake and Home buttons at the same time. In your head count off ‘One thousand, two thousand, three thousand …’ up to 10 seconds. Now release the Home button. 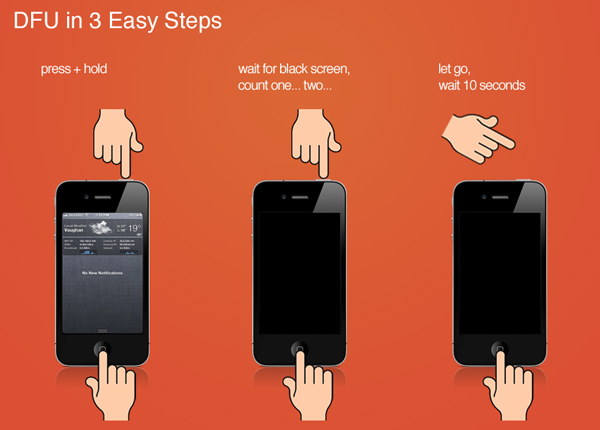 If your phone has entered DFU mode, the iPhone’s display will be completely black. If it is not black, simply try again, start the steps from the beginning. This is one way of fixing iTunes error 4005 or iPhone error 4005. There are still more solutions. Update your computer to the latest operating system. 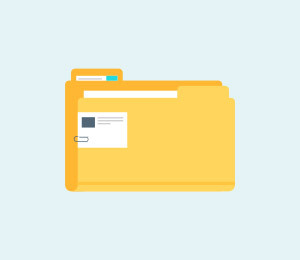 An out of date OS is probably one of the most common causes for all the problems you might face with your devices. Furthermore, the latest version of iTunes is not capable of working well with older, out of date, OS software. Check your USB port. Sometimes the simplest way to solve your error is to try another USB port. 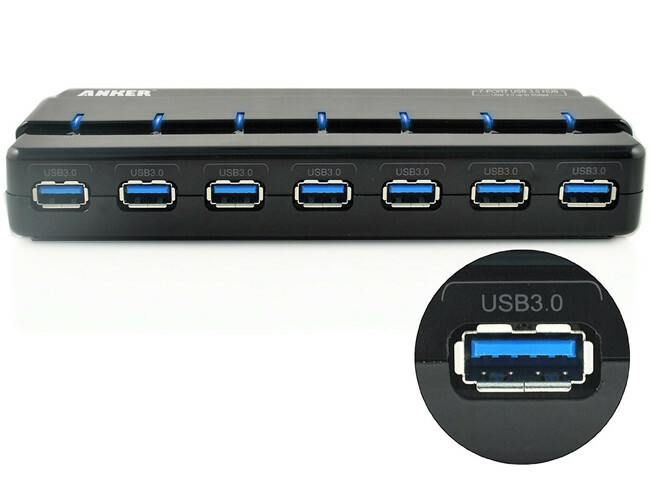 Try to plugging in to all the USB ports your computer has and see if there is any improvement. 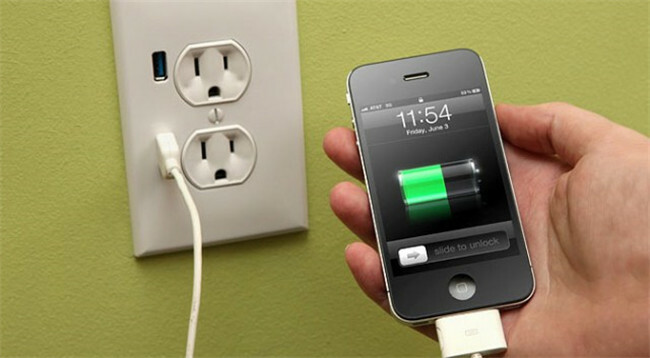 Charge your iPhone, iPad and iPod. 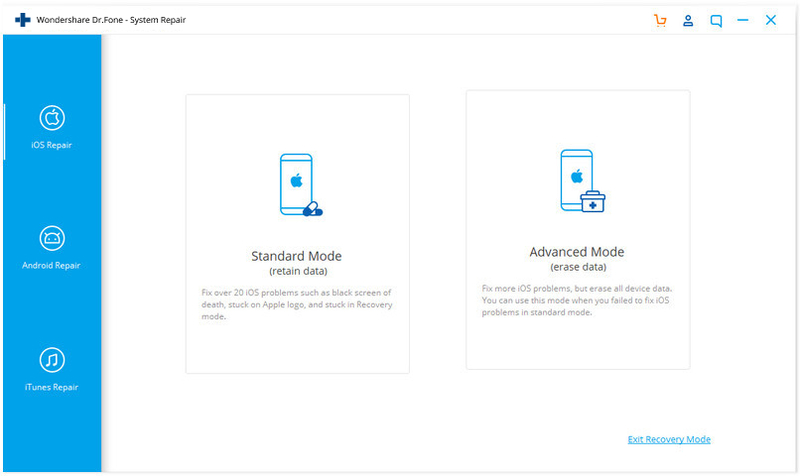 If your battery is in low state, the lack of power may be the cause for the failure to restore of the iPhone. Force your iPhone, iPad and iPod to restart. You should try to restart your devices if it's still unable to restore. Simply switch off your phone, and then switch it back on again. After that, you might find the whole process is much easier. If after having downloaded iTunes your problem hasn't been solved yet, you may want to try restarting your computer. 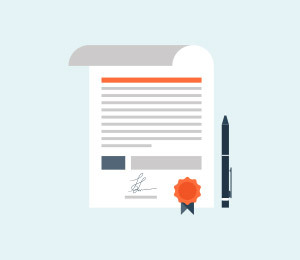 This action will, one way or another, clean up the registry as well as any issues related to iTunes and device connectivity. In conclusion we would say that usually, any of these methods might fix the iPhone error 4005 issue. However, some of these methods are complex and may cause data loss, and the error 4005 problem may persist. It is suggested that you try the solution described above in Part One, using dr.fone to solve the problem permanently, easily and safely. Most of all, we hope we have helped. If you have any comments, any questions, any advice you want to share, we would be very happy to hear from you. 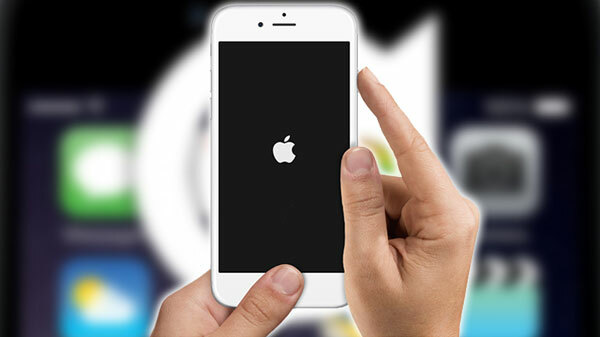 It is easy, and free to try – dr.fone - iOS System Recovery.